Although it is definitely not a novelty anymore, email is far from universally understood or properly used when it comes to marketing campaigns. Modern marketers tend to get lost in the whirlpool of campaign metrics and often forget what is at the core of successful marketing: compelling copy which inspires a large number of recipients to take the desired action. 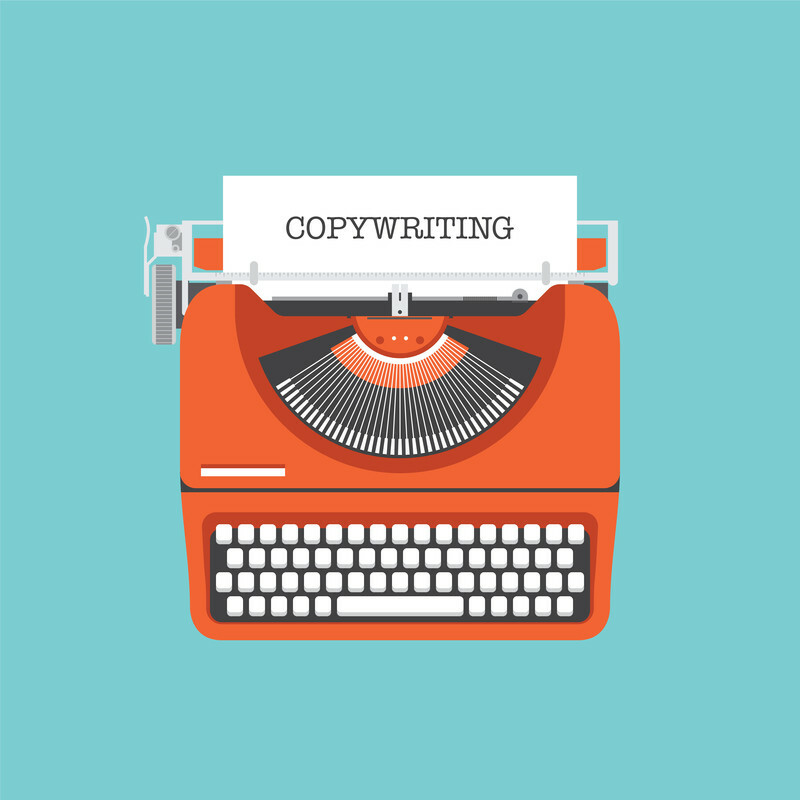 Here are our top 5 tips for producing effective email copy. The primary purpose of an email marketing campaign is to inspire your customer base to take a desirable action. You have to align your email copy with that task, and the best way to do so is to use actionable language, starting with the subject line. The classic strategy here is to keep it short and strong and to rely on verbs, like “Sign up for a free month of premium” or “Increase your market share by 25 per cent today”. Subject lines like these tell your customers what they can do with the information you have sent to them. Keep in mind that simple imperatives are not the only actionable phrasing you can use, and “Don’t miss your chance to be noticed” or even the verb-less “Curious about ad metrics? We have the top 5 right here!” convey the action potential unambiguously. One of the most effective ways of increasing email campaign effectiveness is personalisation. No, it does not mean starting your email with, “Dear John”. It refers to the good practice of segmenting your customer database and tailoring campaigns to each part of the crowd. Even if you are introducing a service or product update which will speak to your whole user base, it pays off to emphasise the specific features which benefit your different stakeholder groups. It is especially effective to separate between new mailing list members, with whom you want to be less pushy, and seasoned customers who are already into your product and can take more aggressive persuasion. Align your subject line and main copy! After you have created your actionable subject line and targeted it to specific list segments, make sure your email copy walks the walk. If you promise “5 Ways to Improve Clickthrough Rates”, your first line of text had better be “No1: …”. Creating expectation in your audience and not making good on it is a one-way ticket to killing your clickthrough and, eventually, email open rates. Think of the subject line as a car key with the Ferrari logo. If you hand your customers that and then take them to a Fiat, they will be confused and probably angry, too. Writing in the second person is the most direct way you can communicate with your client base via email. Addressing them directly confirms their worth and empowers them, which increases the effectiveness of your calls to action. When talking about your product, do not get lost in enumerating features. Instead, focus on the customer benefits to further personalise your message. Even if you fancy yourself a marketing poet who paints with words, there is still nothing more compelling than a well-chosen image to grab your readers’ attention and keep them scrolling down. Always use positive, feel-good, and gender-neutral (wherever possible) images in order to create maximum impact. This entry was posted in Email Marketing, Tips and tagged copywriting, e-letters, e-newsletters, email copy, email marketing, email marketing copy on February 27, 2015 by Pinnacle.